THE INCREDIBLE TOTAL CORE WORKOUT! 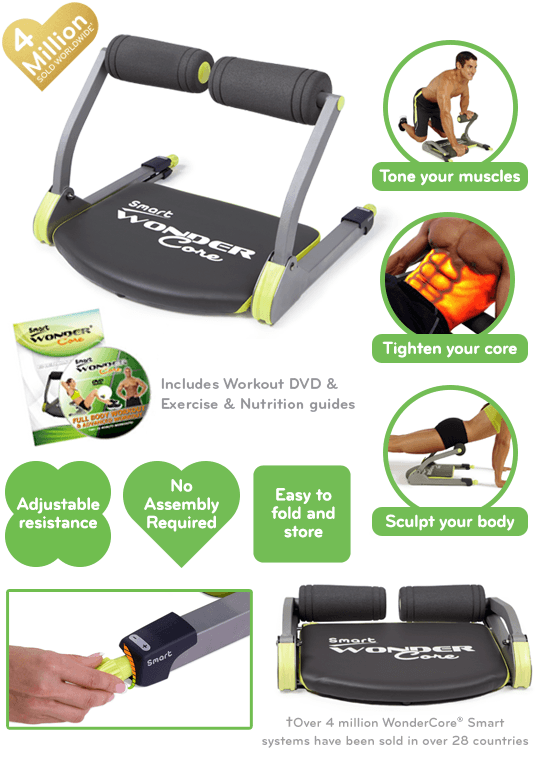 The WonderCore® Smart is Thane's fantastic fitness product, designed to target your entire core like a laser focusing on your upper middle and lower abs and obliques. Work your arms, legs, core & cardio all at home! Get All These Great Workouts Plus Cardio! 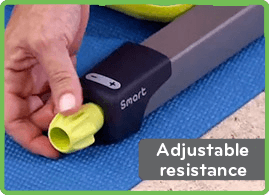 Easily adjustable resistance that works in both directions. Workout on your way up and your way down! 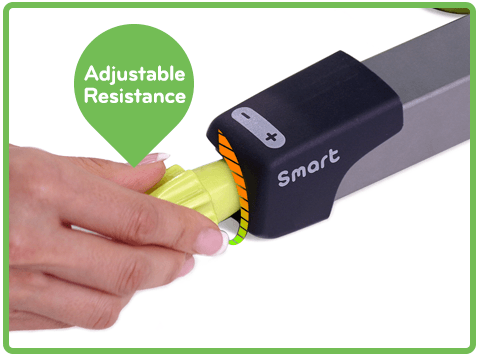 Use WonderCore® Smart's resistance to support you. Just like having the hands of a personal trainer with you. Take it with you and get the workout you want anywhere, anytime! 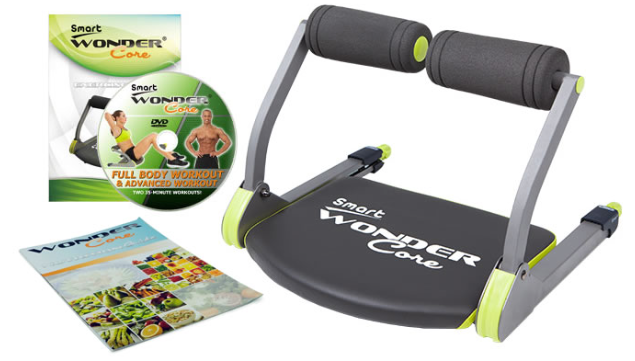 The award winning WonderCore Smart is one of the most popular fitness products in the UK. 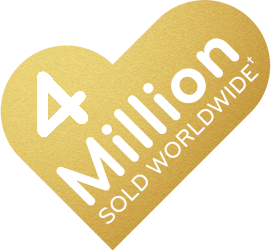 You may have seen it featured across many of the biggest channels on TV. The Twist Board is specially designed for your WonderCore® Smart to provide you with an intense oblique workout to tone the sides of your stomach. 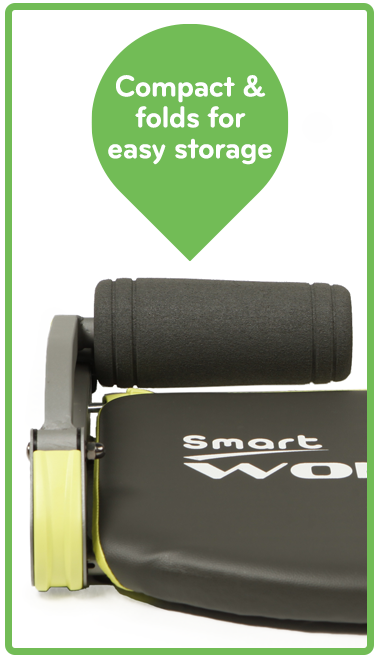 The Exercise Mat is perfect for placing under your unit not only during your WonderCore® Smart workout, but also for support and comfort when enjoying other exercises in your routine. The Exercise Bands add another dimension to your WonderCore® Smart, allowing you to target, train & define at a whole new level! Includes workout DVD. 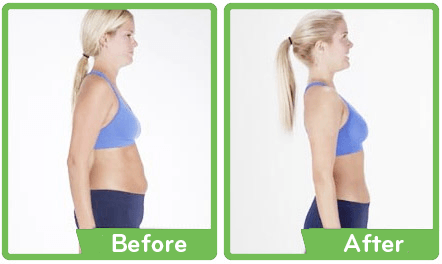 Exercise and proper diet are necessary to achieve and maintain weight loss and physical fitness. Consult your physician and carefully review the instruction manual before using this product or performing the exercises presented in the included exercise programs. 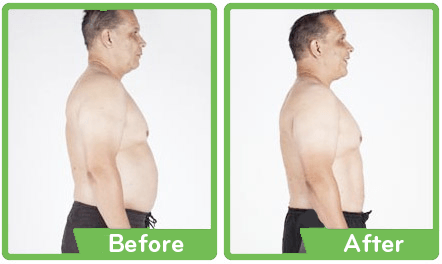 If you experience any discomfort or difficulty with the exercises or diet, discontinue immediately and consult your physician. 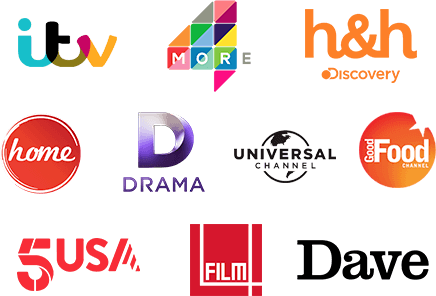 The information contained herein is not intended to diagnose, treat, cure or prevent any disease or medical condition, or serve as a substitute for medical advice or counselling. "Thane" and related logos and variations are trademarks or registered trademarks, in Canada and/or other countries, of Thane IP Limited. "WonderCore Smart” used under license.